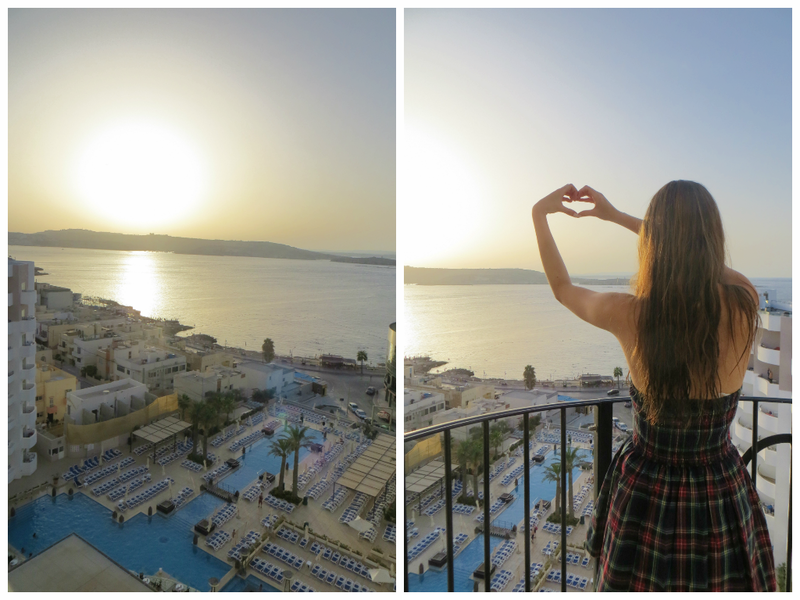 today I show you some of my favourite moments in Malta. Valletta the Capitol city of Malta. 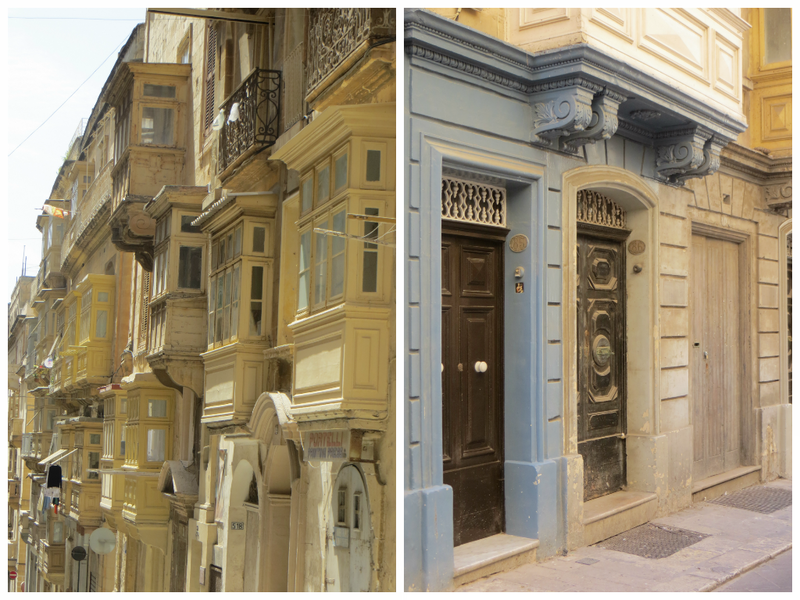 can be found throughout Malta and especially in Valletta. St Julian - another lovely and charming town. Buggiba at dawn - showing the traditional Maltese fishing boats. article I read. 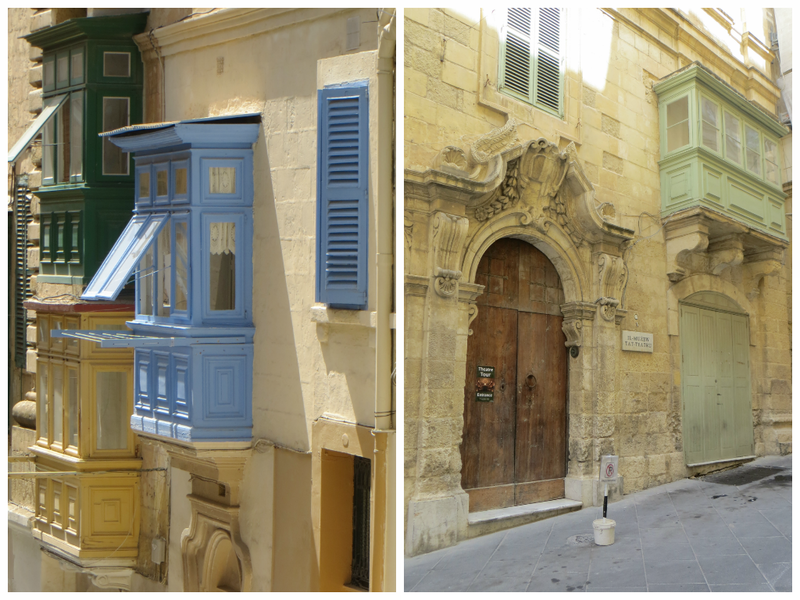 And on this article "Malta Island - Paradise". do not mind. Could it be just me or does it look like like some of the comments come across like they are written by brain dead folks?